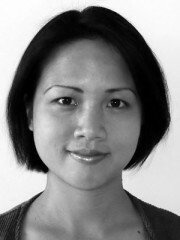 Liana Chua has long-standing ethnographic interests in Christianity, ethnic politics, indigeneity, resettlement and development in Malaysian Borneo. She is the author of The Christianity of Culture: Conversion, Ethnic Citizenship, and the Matter of Religion in Malaysian Borneo (2012) and co-editor of edited volumes on evidence, power in Southeast Asia, the work of Alfred Gell, and the anthropological 'we'. She currently leads a large ERC project that explores the global nexus of orangutan conservation in the 'age of the Anthropocene'.